Gay activists want to control everything you do or think to conform to gay ideology. Since they are convinced that homosexuality is naturally in-born, they are succeeding in convincing the world that gay activism is a civil rights issue. However, since homosexuality is not in-born, (even the American Psychological Association has publicly acknowledged that there is no gay gene), this new effort to boycott a simple right to see whatever movie you like is nothing short of intolerance and mind control. Yes, that’s right. Geeks Out and other gay activist organizations will not rest until they have successfully boycotted your minds and actions if you do not conform to the absolute acceptance of gay ideology. They will not rest until their beliefs are accepted by every person on the planet. 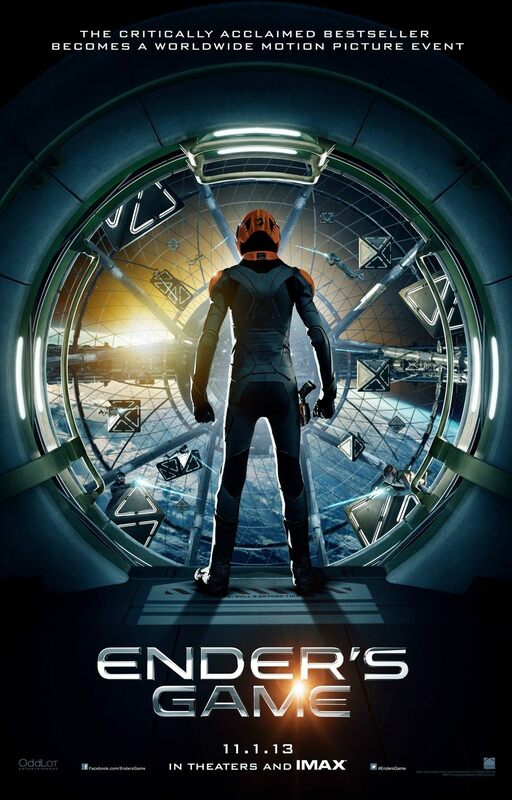 Remember, “Ender’s Game” does not even have any critical remarks in the script about homosexuality. Geeks Out simply wants every thought, every action, and person, and yes, any movie, to be barred from expressing anything that does not fall in line with gay ideology. You can do something about this boycott…go see the movie! Pass this information on to all of your contacts. You can even organize your own protest against intolerance on the same block that Geeks Out will be protesting. Let us hear from you if you are organizing any efforts to support this movie, or if you have any similar stories you’d like to tell us about. 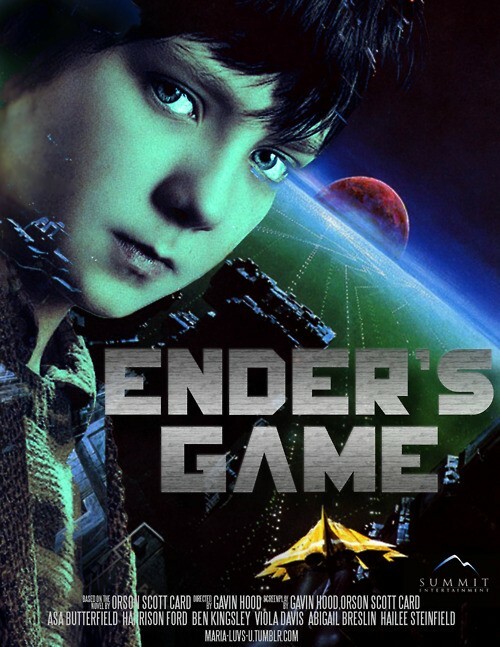 This entry was posted in Uncategorized and tagged Ender's Game, gay activists, Geeks Out, Skip Ender's Game on 2013-07-11 by VoV Contributor.